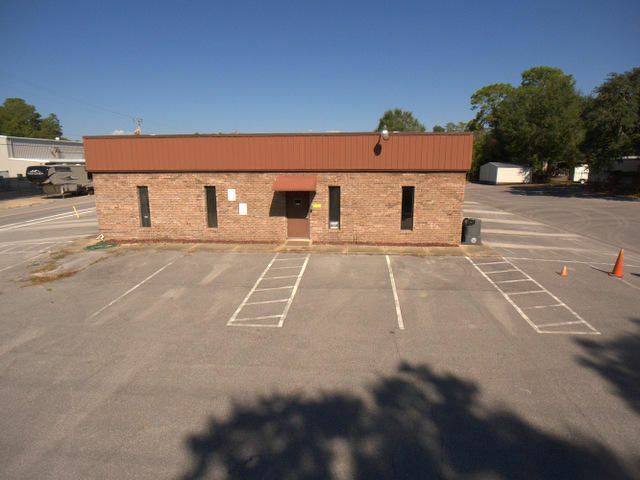 LOCATION ! 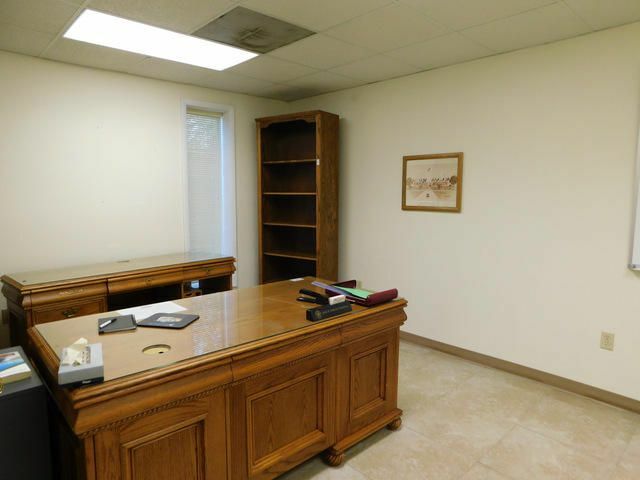 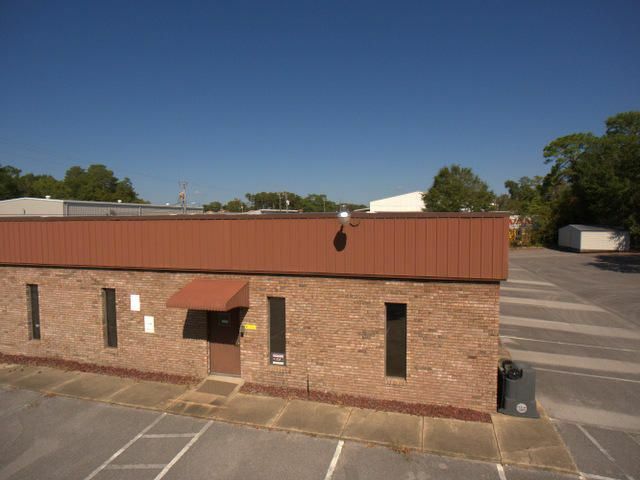 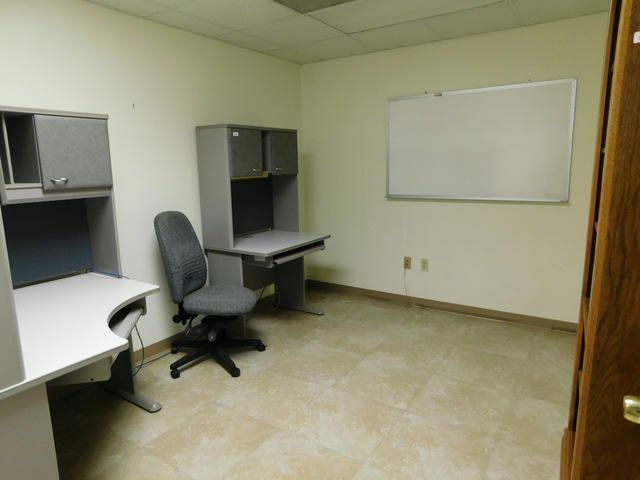 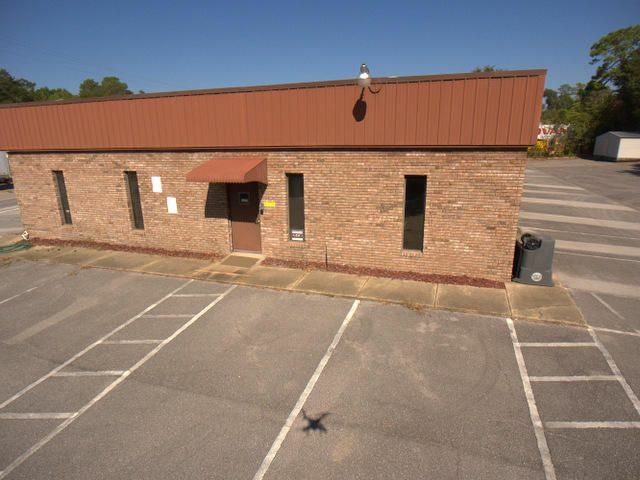 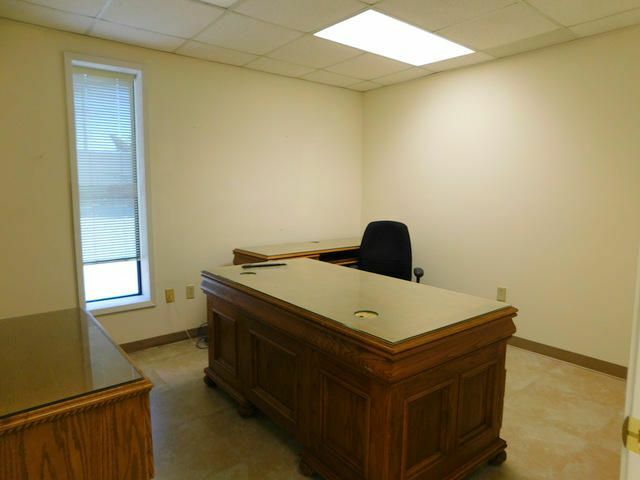 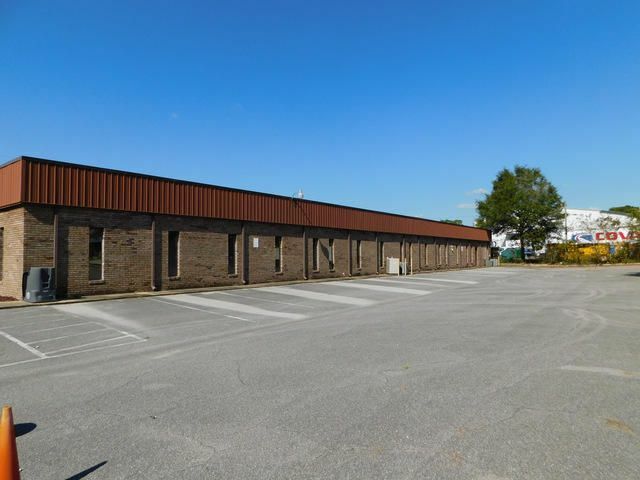 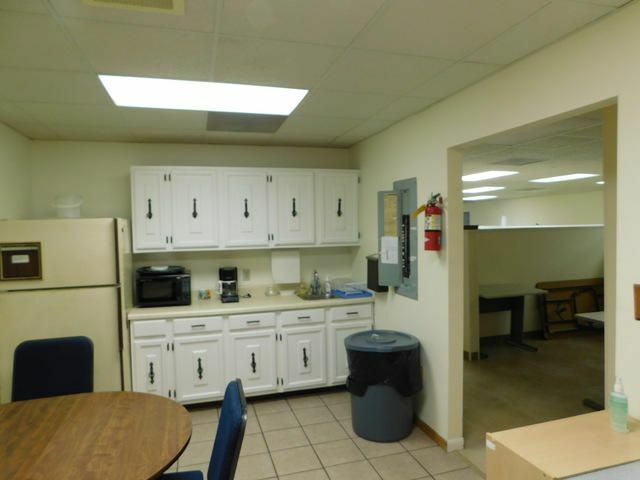 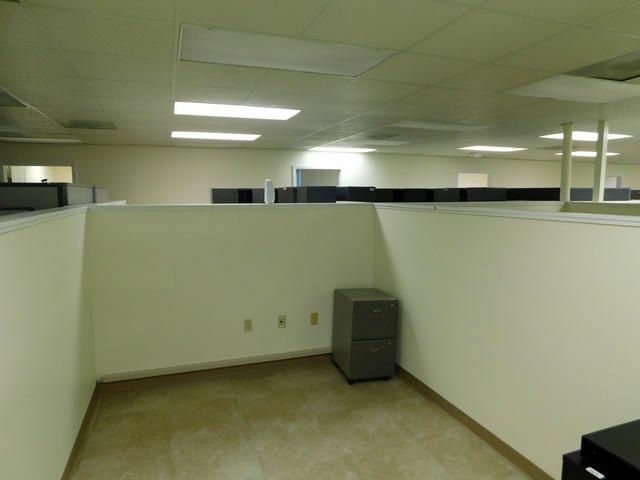 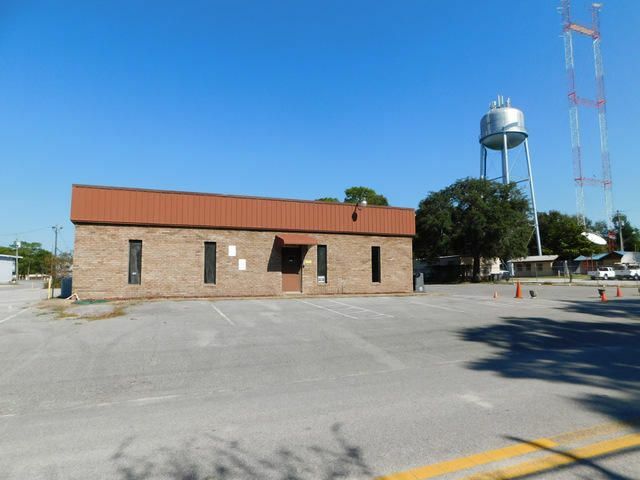 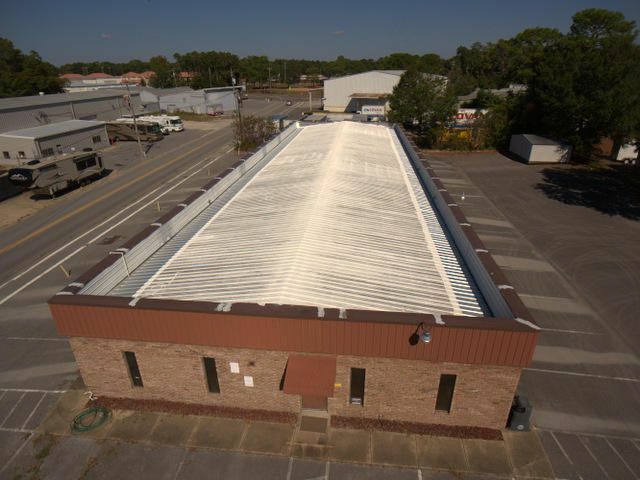 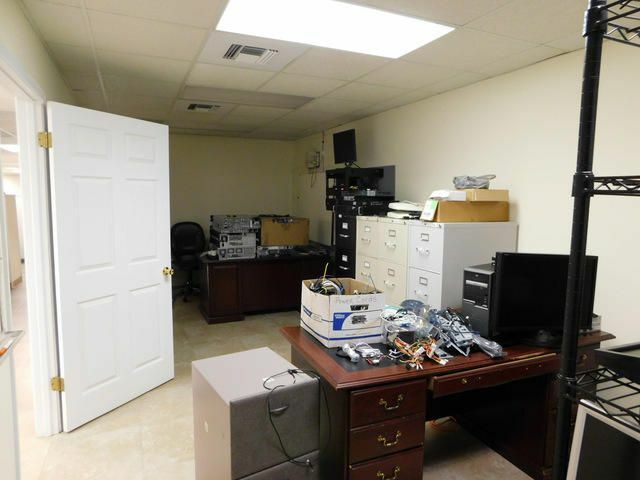 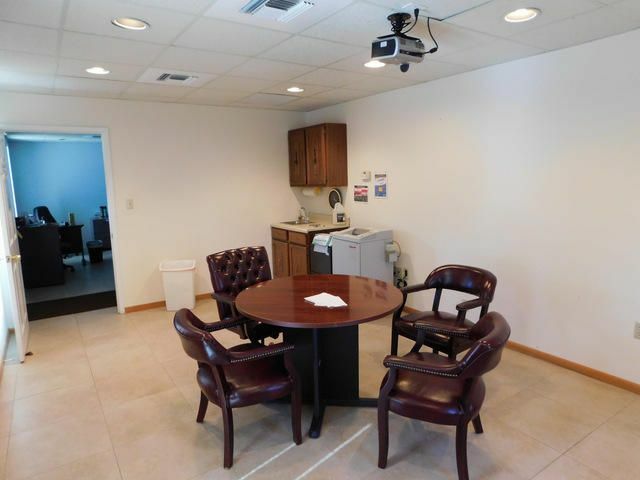 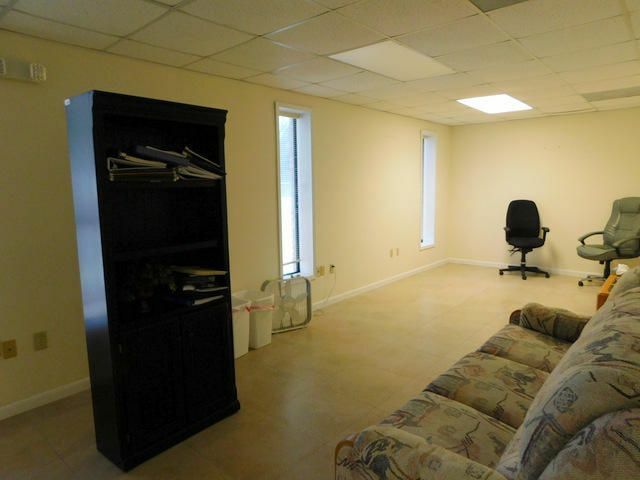 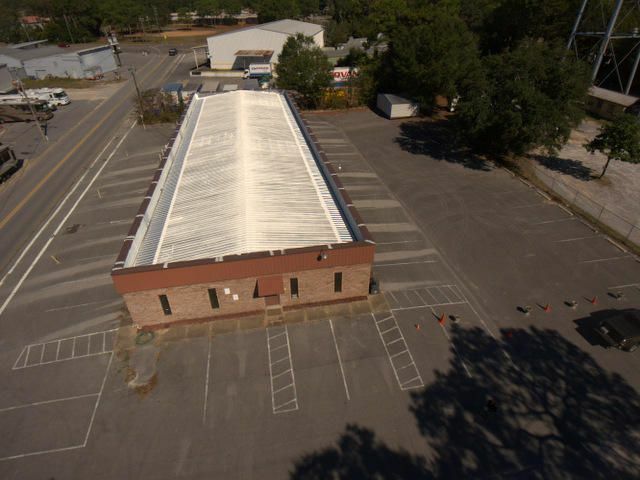 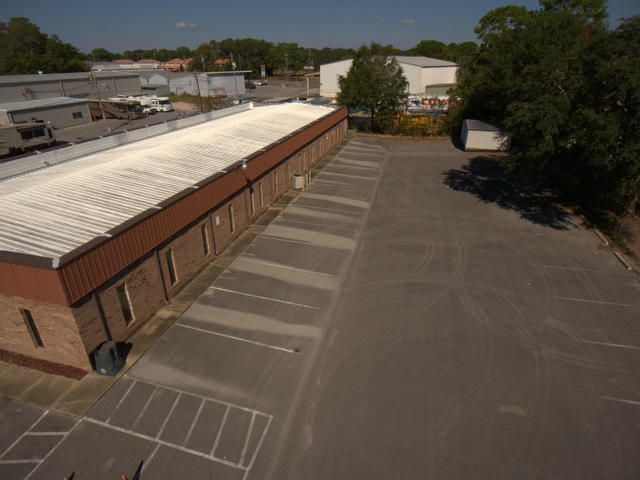 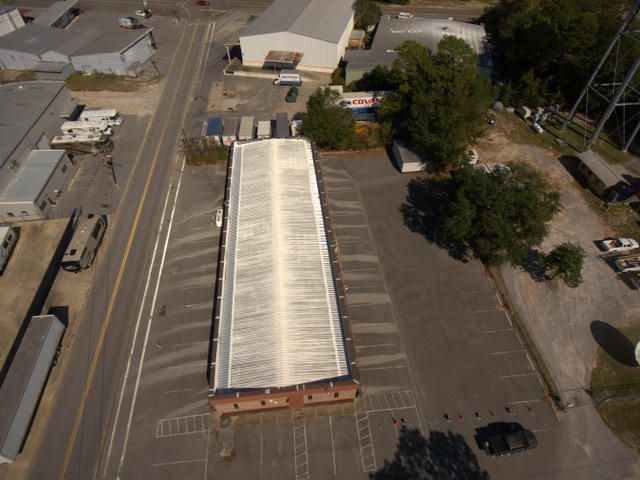 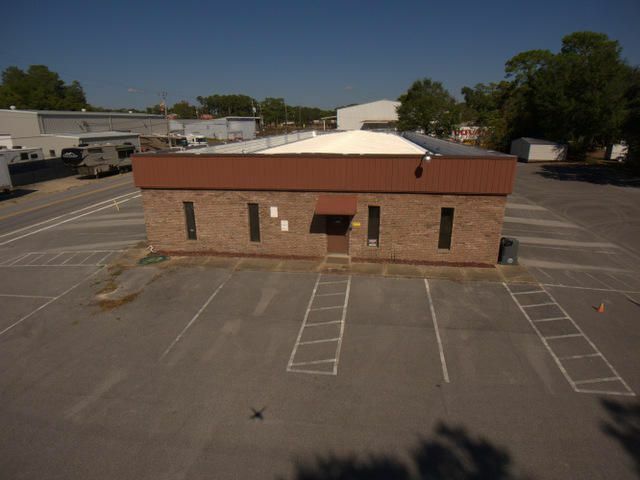 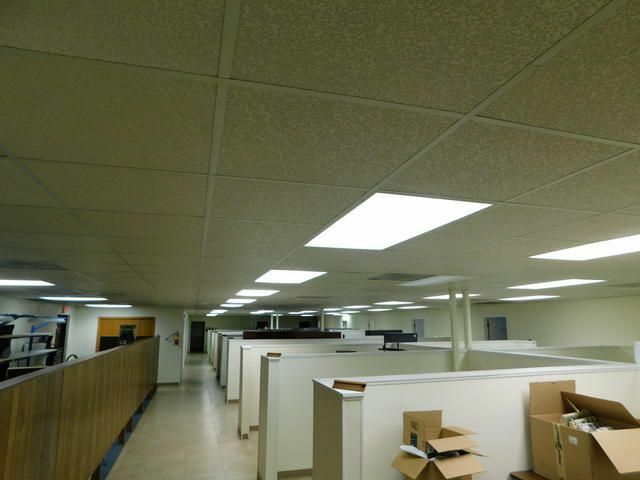 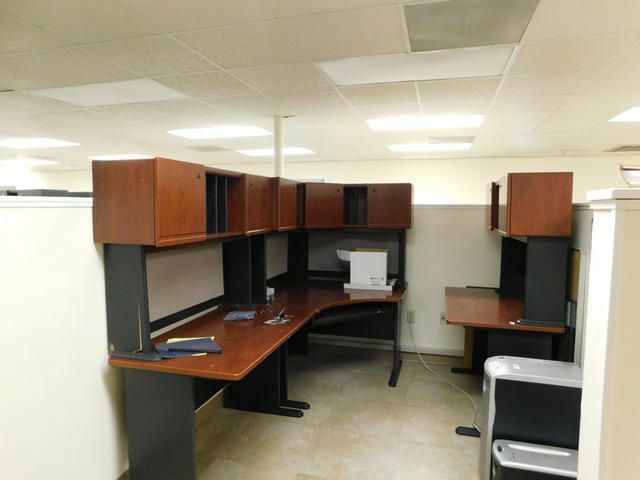 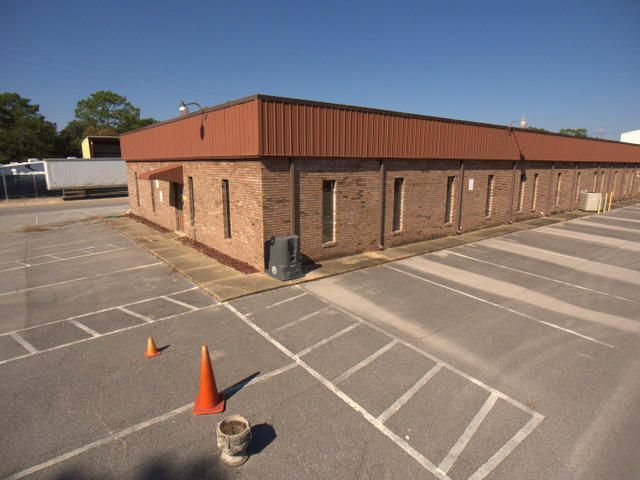 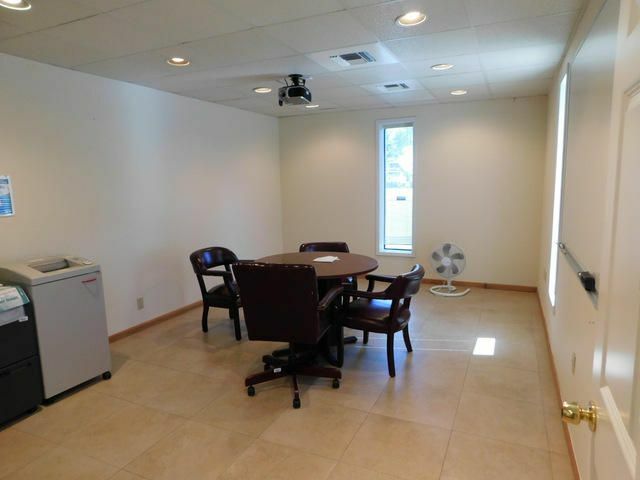 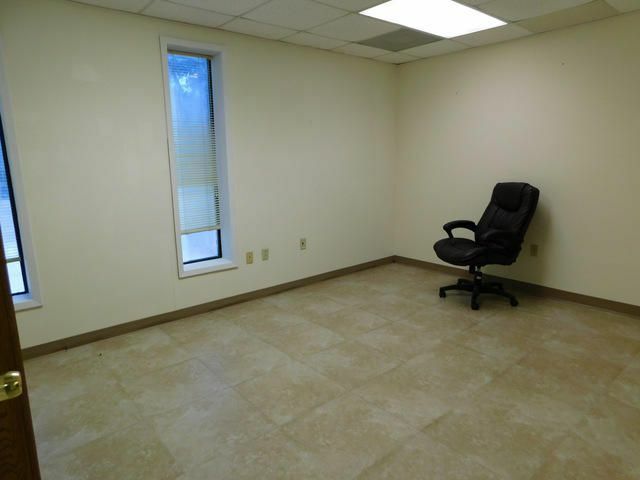 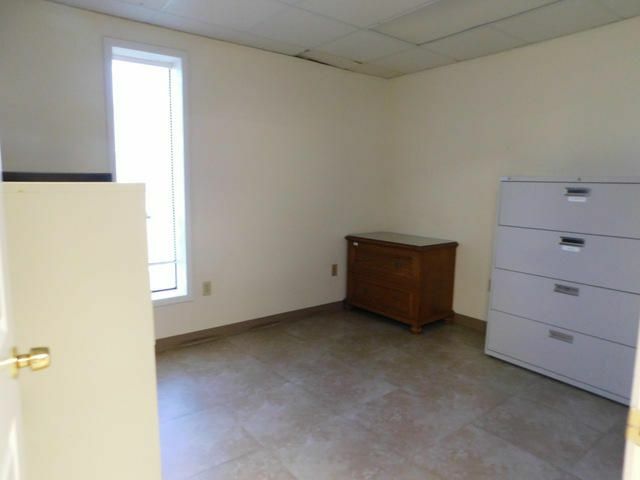 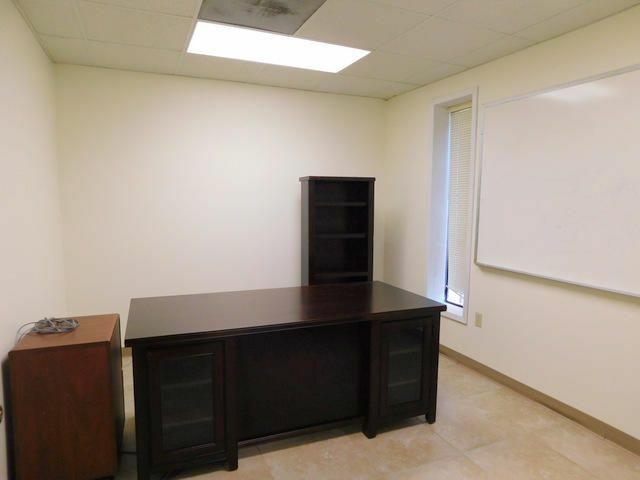 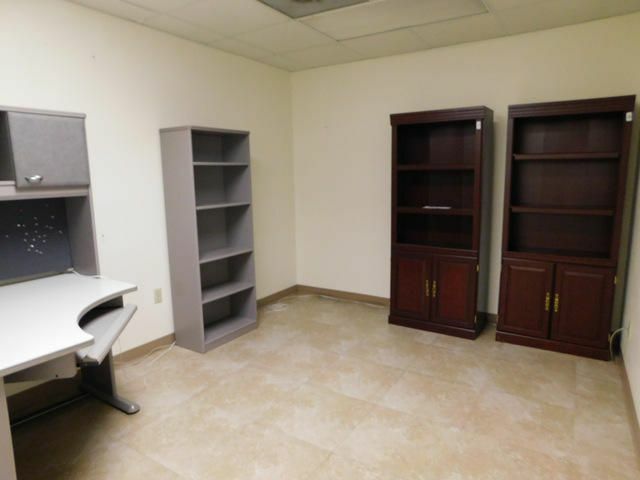 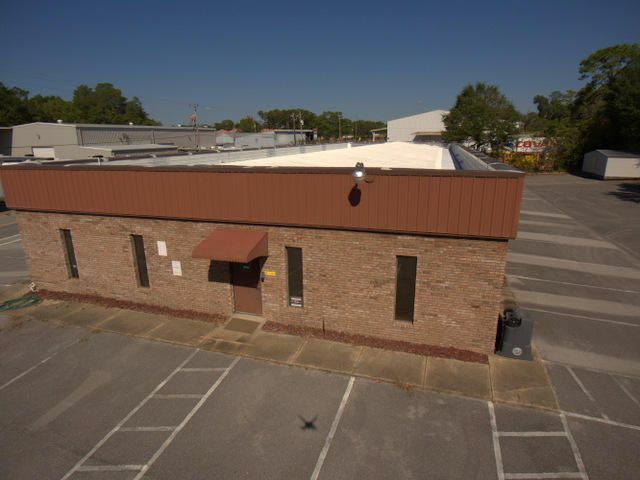 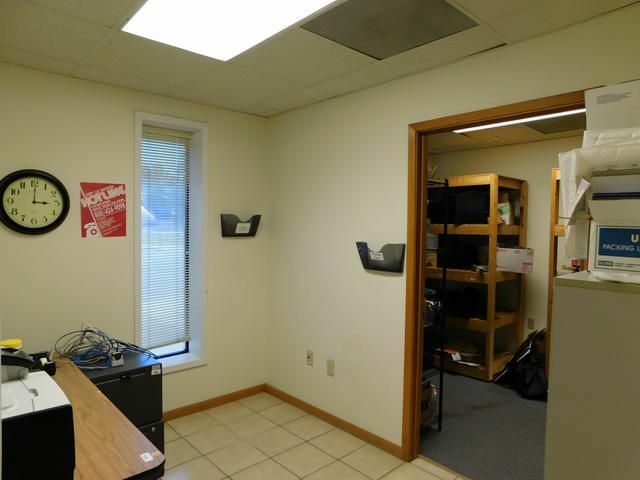 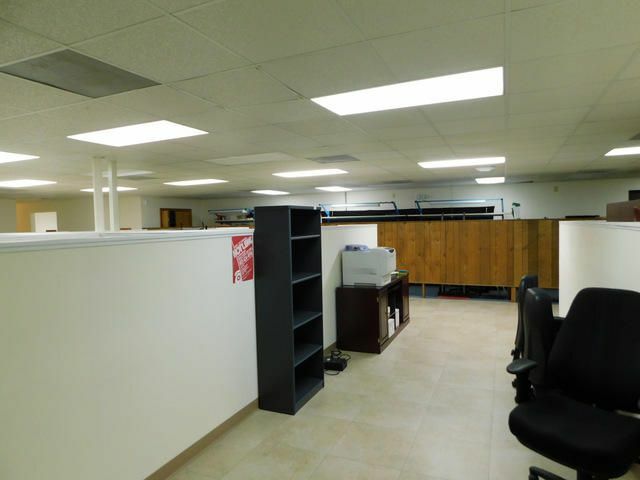 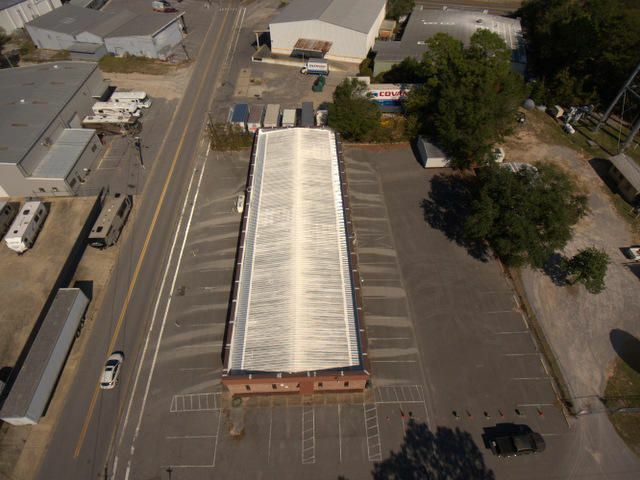 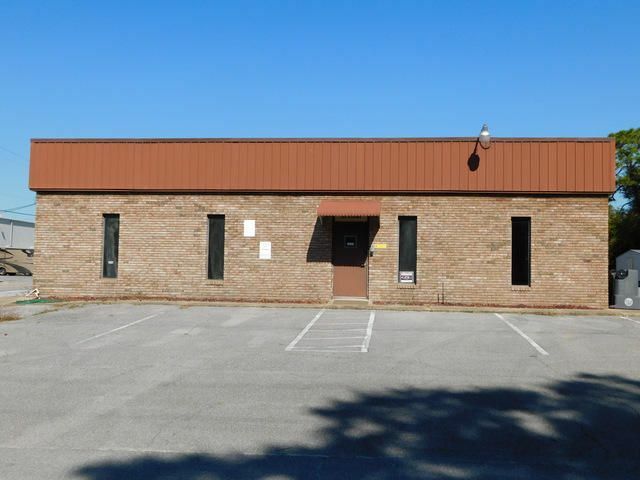 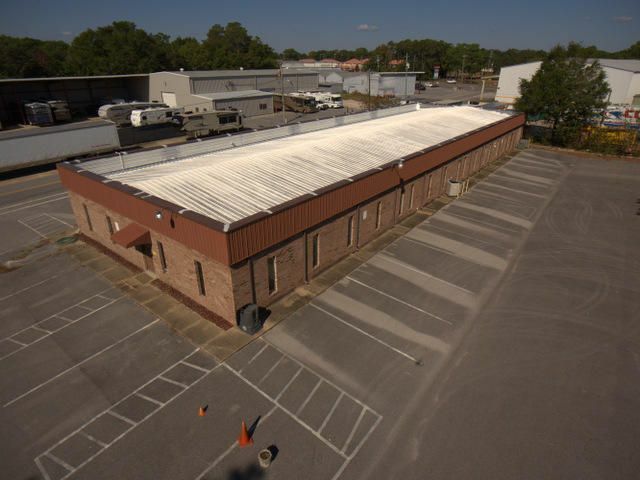 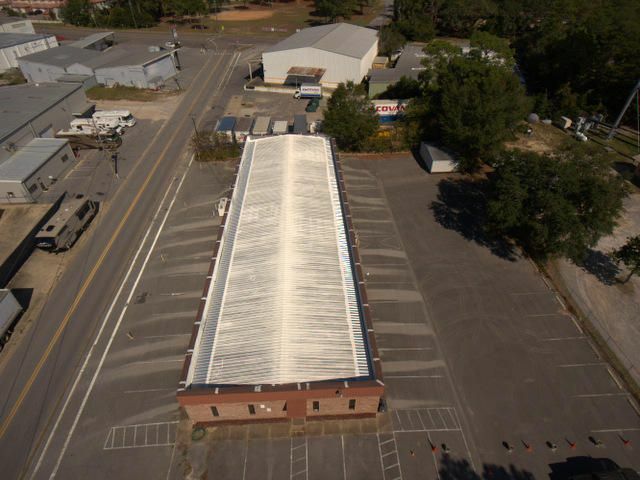 This Office space of 8262 sq ft is less than 10 minutes from Eglin AFB. 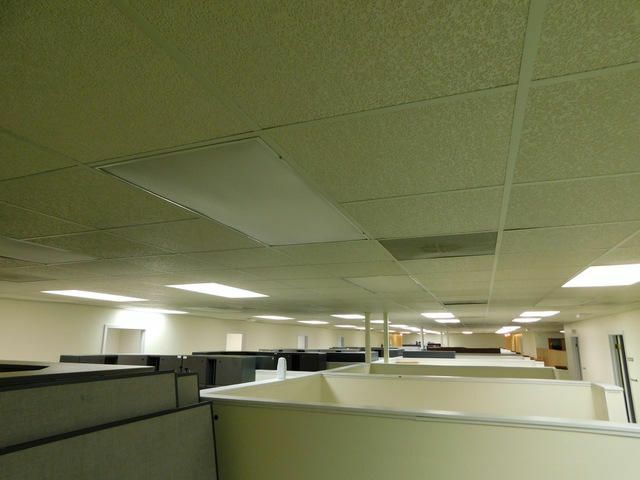 Designed and ready for engineers, defense contractors or government operations. 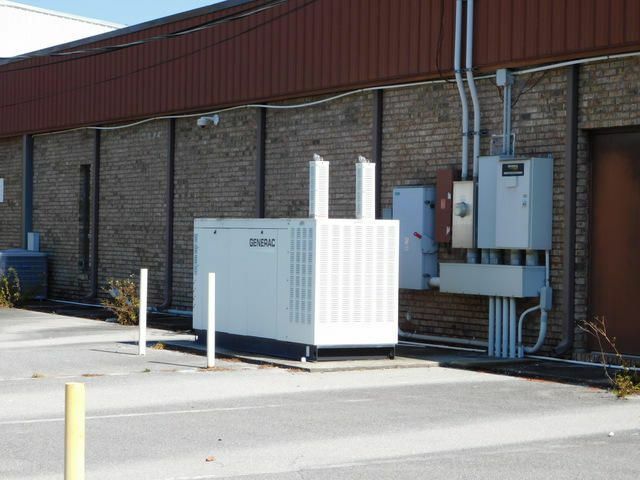 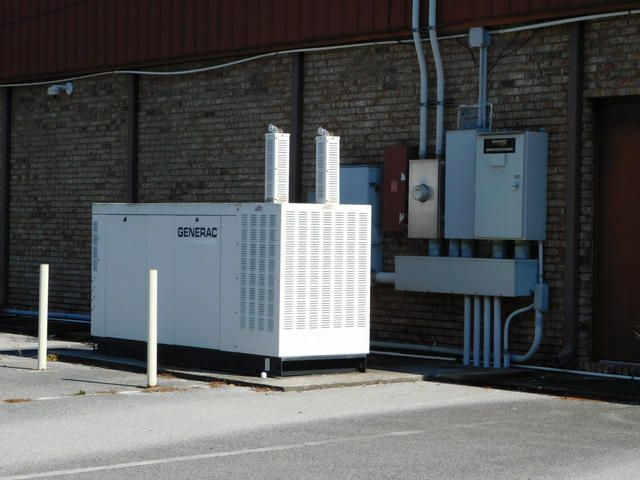 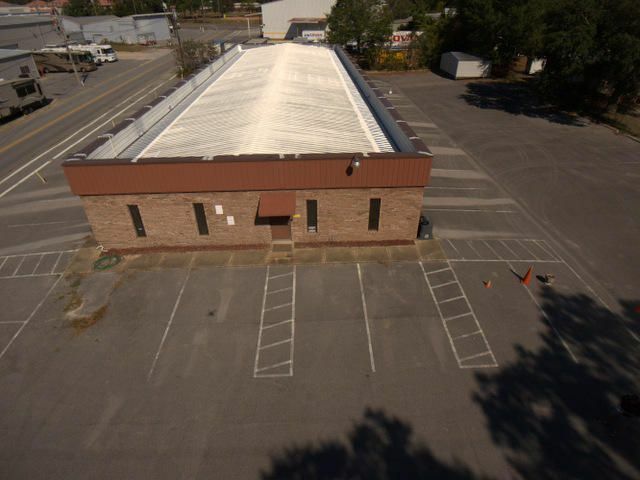 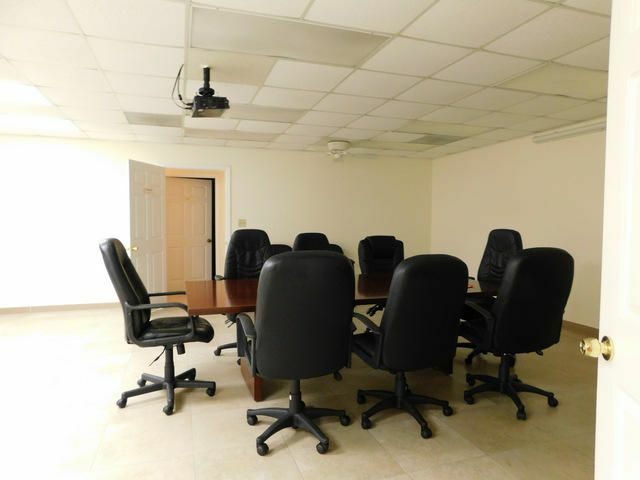 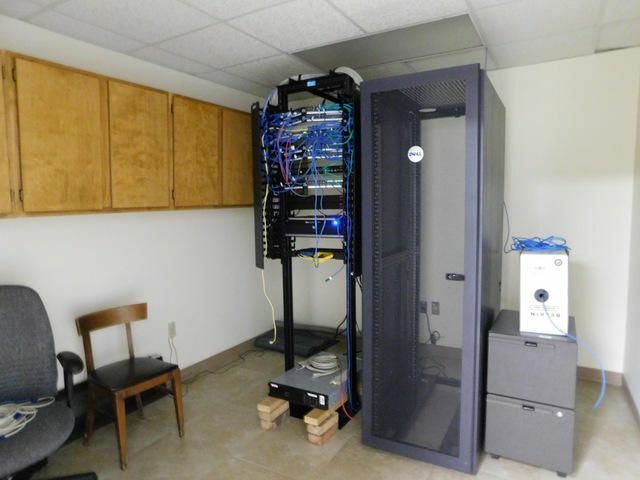 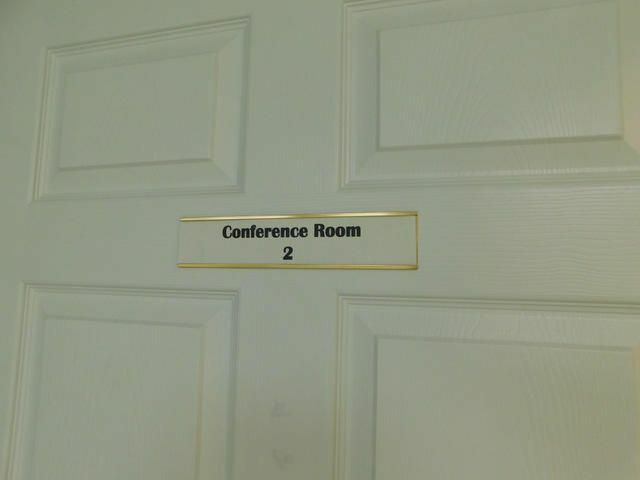 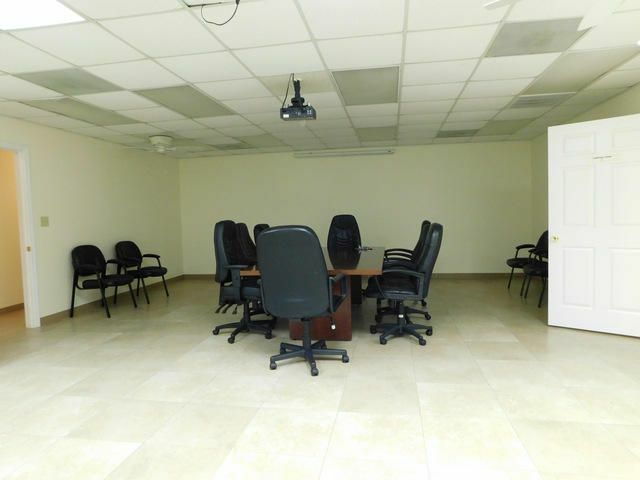 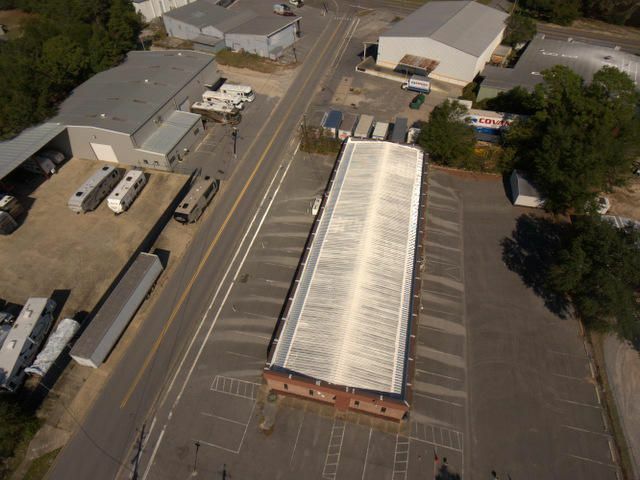 To include: secure room, fiber optics, backup gas generator, lab area, security/alarm system, multiple size conference rooms and an abundance of parking space. 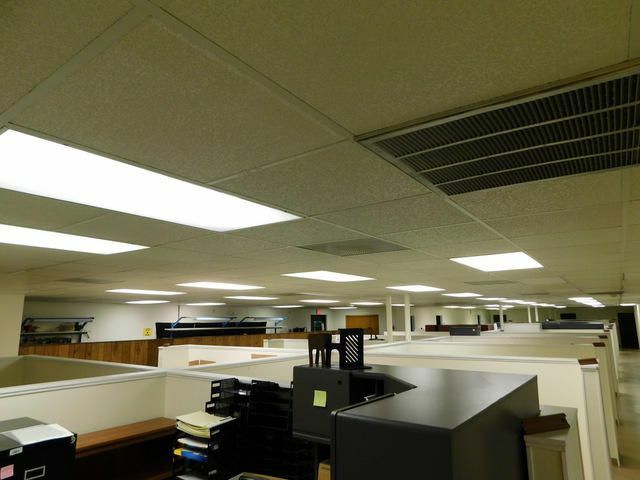 Interior controls can be applied to specific rooms or physical spaces within a building. 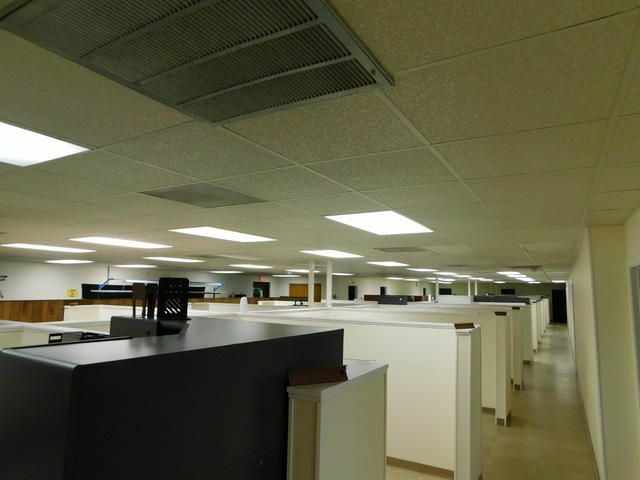 Alarm systems are designed to alert security personnel of an actual or attempted intrusion into an area while also providing deterrence to intrusion. 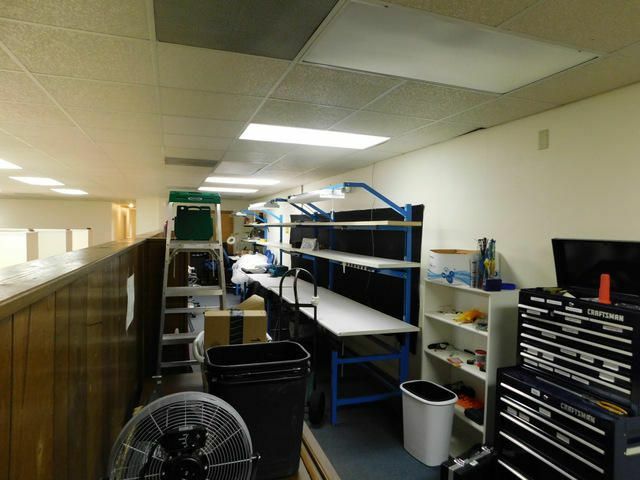 Can be purchased with all furniture, fixtures, and equipment. 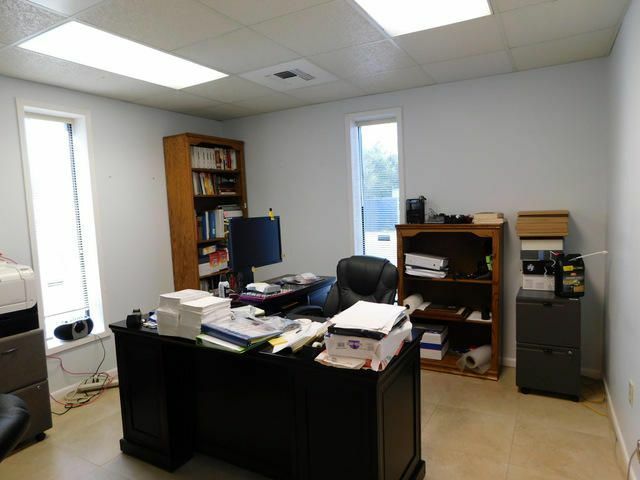 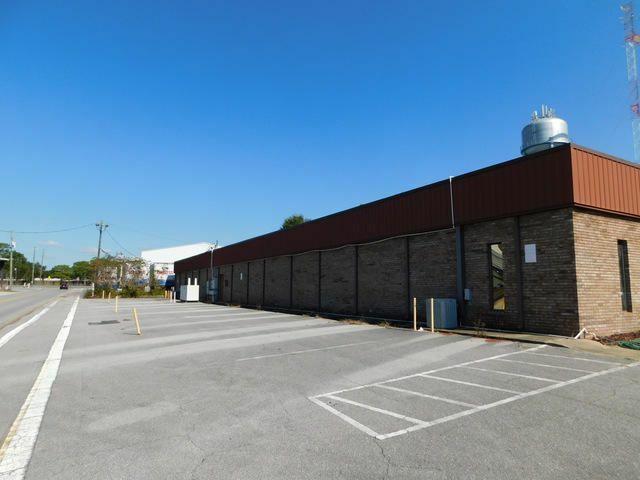 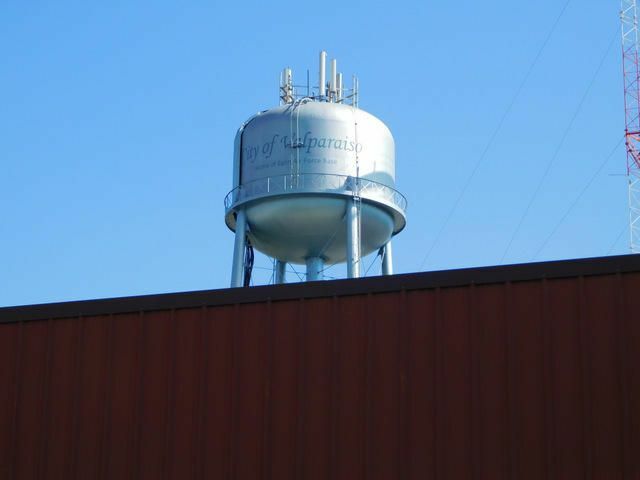 Owner will also lease for $6,900 per month and/or consider a lease purchase.